A Re-Share for Julie Valerie’s Hump Day Blog Hop! Anyone who has known me for the past thirty or so years knows I’m obsessed with Margaret Atwood. That Surfacing still surfaces in me sometimes to unhinge me. That The Handmaid’s Tale blew my mind, and is always a handy reference for when people don’t treat women so nicely. That Cat’s Eye still creeps into my consciousness years after I’ve read it. Well, I suppose it was bound to happen someday, huh? With stock art being so accessible to everyone. I’m actually shocked it hasn’t happened yet! Okay, you get it. So what now? What’s an indie author of quirky women’s fiction to do when the indelible imagery of her first wacky book will now no longer be fully hers? Now that a superstar, a goddess of letters, will also be using it? What’s a girl to do? The internationally bestselling diva of dystopias is back with a new installment of “Positron,” her darkly comic Byliner Serial about life in a Big Brother America of the near future. Love, however, is not made to order, and despite a Darwinian labyrinth of betrayal after betrayal, including wild extramarital encounters and, yes, murder, Stan can’t stop thinking about Charmaine. Not only because someone has requested a sexbot replica of her but because, well, she’s home in a world without homes. In “The Heart Goes Last,” one of Atwood’s darkest and most deviously entertaining inventions yet, the human heart proves more resilient and true than any mail-order machine. 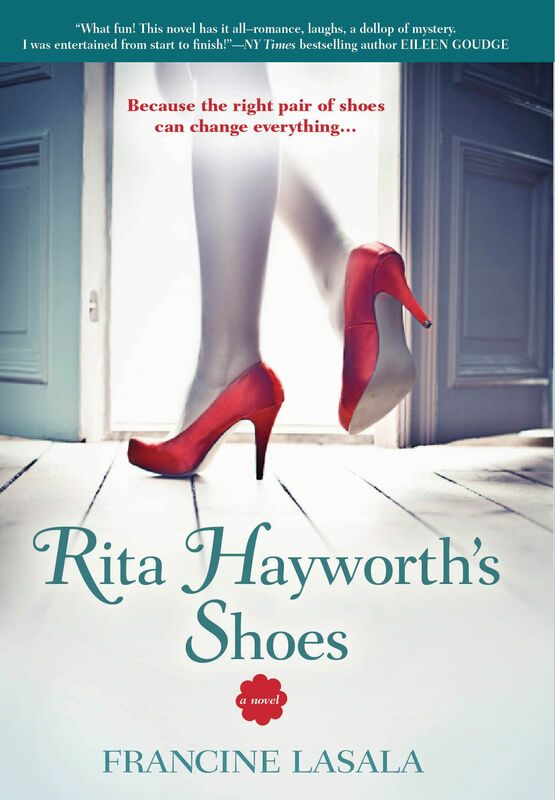 Sparkly and witty as a 1940s screwball comedy, and filled with quirky characters and lots of delightful surprises, Rita Hayworth’s Shoes is a story of bouncing back, a heartwarming and potentially heartbreaking romance, and even a mystery rolled into one fun, hilarious page-turner. But Ms. Atwood, if you’re reading, I’m sure Sam wouldn’t mind sharing jacket art with you, too. I, for one, am honored to finally have something of mine that compares to yours! Honestly (and I’m not just saying this because we’re glasses soul-mates), I like yours better. Your font fits with the image so much better. It’s like someone pieced her cover together like one would choose foods from a mix-n-match menu… “Choose a font from list A, an image from list B, and a complimentary review quote from list C.” Ick. Yours has flow. Jackie, I was thinking the same thing! It looks like a selfie! And a not very good one, at that. Her books have haunted my brain for years. There are so many that just grabbed me and never let me go. She is at the top of my list of fave authors, which is why I couldn’t be more amused by this. But I do think her publisher owes her a better cover. They should call my awesome designer, Tricia McGoey! My question – Why the heck is Margaret Atwood using stock art on her books? She has a publisher, right? 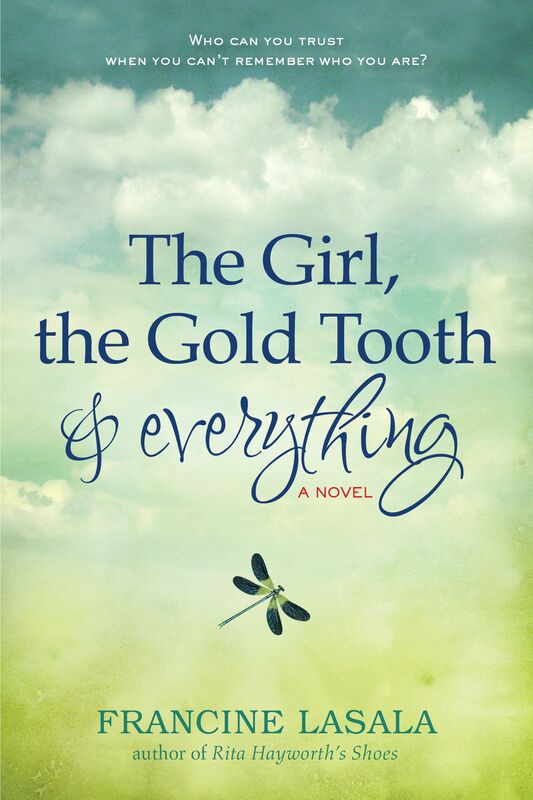 So, why doesn’t an author of her caliber rate having original cover art? Furthermore, I don’t really understand the tie-in between the woman in the red shoes to the blurb for The Heart Goes Last. There’s nothing dystopian or menacing about that image. I’m just baffled. And ditto what Brea said about the color scheme and fonts matching the artwork better on your cover Francine. That image of the woman in the red heels will ALWAYS mean Rita Hayworth’s Shoes to me. You used it first, babe! Thanks, Tracie! I’m hoping her publisher eventually changes it. Not because we used the same art, but for the reasons you stated. I’m not sure it suits her story. I agree with the comments above. With me it’s not so much the font in Atwood’s, (although I would prefer something else), but the colors chosen in the bottom portion of the cover don’t really gel with the image as Jackie mentioned. Maybe it was intentional, to contrast the cold, menacing mood of the social experiment vs. the world the characters lost, but Francine, yours is way more aesthetically pleasing. 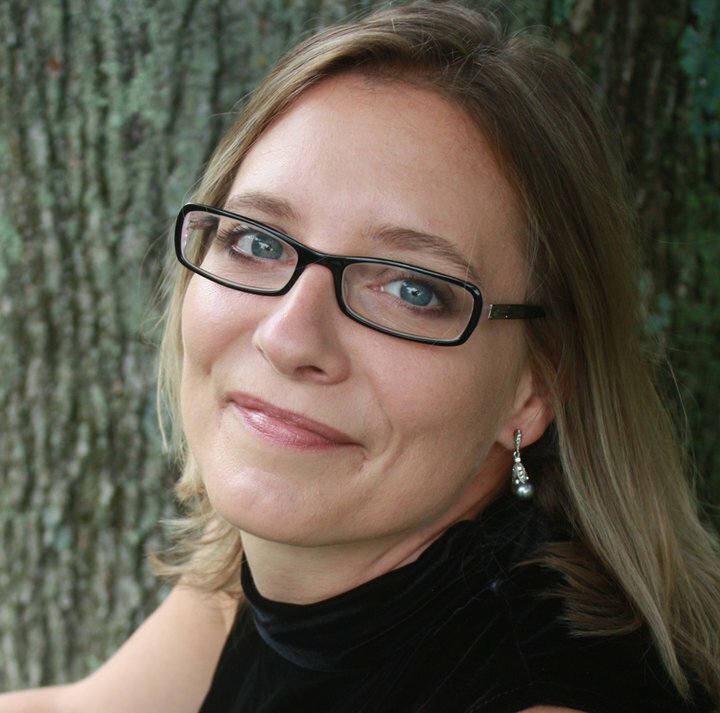 I just can’t imagine that art suiting the mood for anything she has written, unless she is totally reinventing herself. 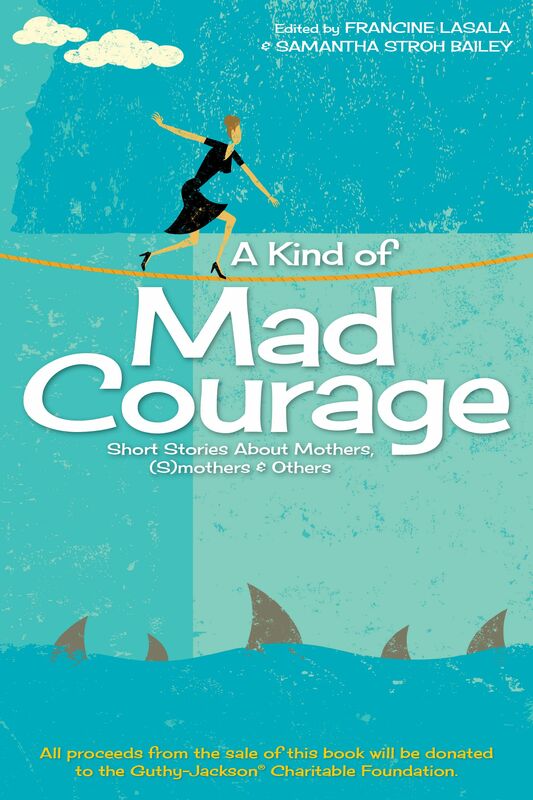 It is perfect for your cover, and too stylized/light-hearted for hers. You win, hands down, and leg up. It´s always a pleasure getting that feeling of being connected with someone you admire, even if it´s only using the same cover art – maybe you and Atwood just think alike? OMG! What a coincidence! I think your cover matches the title perfectly, but I haven’t read either (yet) so can’t really comment on the actual books. This is so crazy – And I think this story is going to go viral and get coverage in the press. You might consider getting yourself prepped for the attention that will soon come your way. I read your blog post to my husband and his jaw dropped. We both agreed that after reading both book blurbs – yours absolutely matched the cover art. So, my two favorite authors of all time used the same cover art? Just goes to show you are both geniuses…. and I have good taste in authors. Yours wore it better. It fits more with the title and feel of the story and I like the lighting at the top part of where the legs come in. You told wore the cover better! Wow! I’ve read a lot of Margaret Atwood, but not recently. I’d have to say, reading the blurbs, the image works better for me with Rita Hayworth’s Shoes! And it sounds like a fun read. Yours, yours, yours, totally yours. The colors of the other bits you added go perfectly with the image; the whole thing is cohesive and looks professionally designed. Hers (forgive me, Ms. A) is a mishmash with no common theme. I don’t understand why a publisher would do that to a famous author – with all the resources at their disposal, I can’t imagine how this got approved. I have loved this jaw-dropping blog post since I first read it in May 2013. Amazing. Thank you so much for the re-share and for joining the Hump Day Blog Hop. I have told and retold this story so many times. Crazy that this happened to you. But so cool at the same time. This is an odd, odd world, eh?